Home Charger Data Cable Replacement for Whistler WS1080 by Wirenest at Pacs BG. MPN: WN-RPC-U6M-H1.5A. Hurry! Limited time offer. Offer valid only while supplies last. 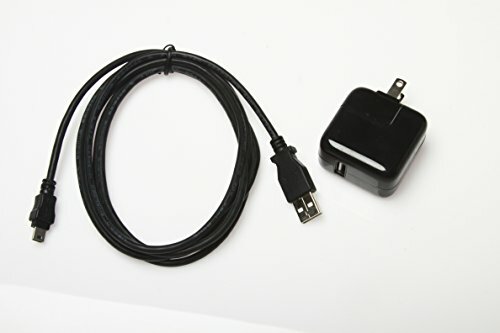 6ft Data cable can be used to power your scanner or charge if rechargeable batteries are used.